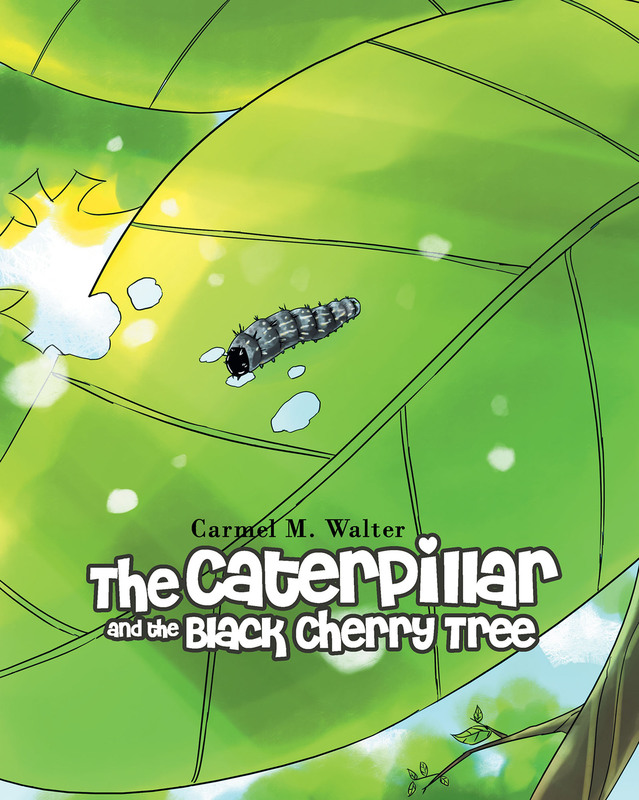 In lively and easy-to-understand prose, The Caterpillar and the Black Cherry Tree tells the story of the life cycle of a female painted lady butterfly in her natural habitat. The setting, no particular meadow, is integrated into the story. The purpose of the story is twofold: to enhance what the early reader may already know about the process of metamorphosis of the butterfly, and to encourage a lifelong appreciation for the rich and interdependent relationship between plant life and caterpillar, and that splendid insect called the butterfly.